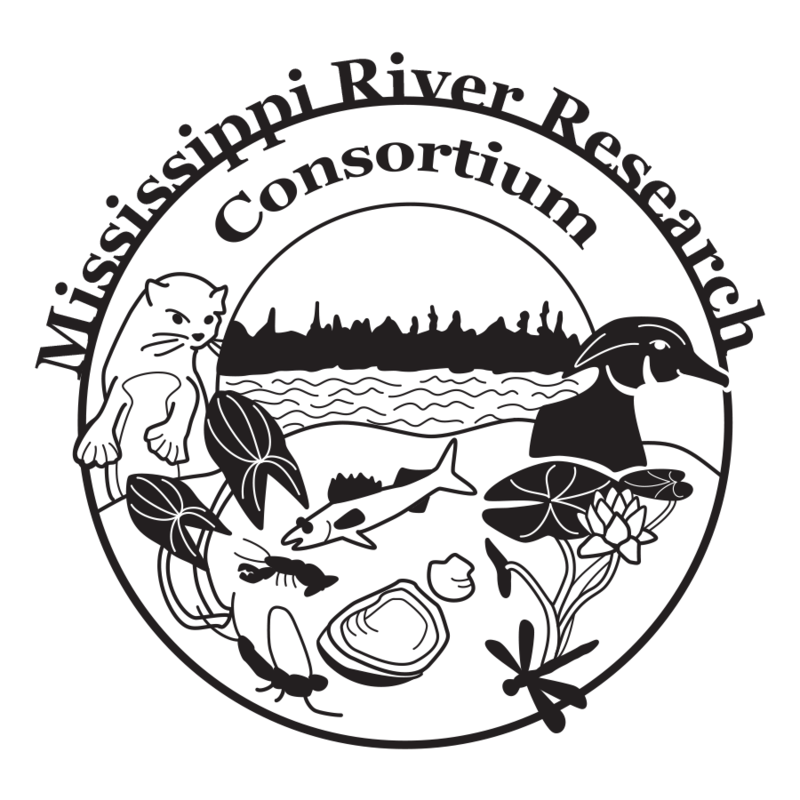 The Mississippi River Research Consortium is soliciting abstracts for platform and poster presentations at the 51st Annual Meeting, April 24-26, 2019. Presentations are invited on any subject dealing with the biota and environment, both terrestrial and aquatic, in and along the Mississippi River and its major tributaries. Oral presentations: Speakers will be allotted 20 minutes for each presentation which includes 5 minutes for questions and discussion. Use of Microsoft PowerPoint is required for platform presentations. Poster presentations: Posters should be no larger than 3 x 4 ft (H x W). Text, tables, and figures should be readable from a distance of 4 ft. Poster boards, easels, and attachments/clips will be provided. (submitting an abstract does not automatically register you for the meeting). Students: As many as eight (8) student travel scholarships ($200 each) are available for the 2019 conference. Students interested in competing for one of these scholarships should submit a scholarship application by March 1, 2019, which is available online here.